SS 24 or Senandung Sutera 24 was the name of the last train that used to depart from Tanjong Pagar Station every night at 2230hrs for Kuala Lumpur. The beginning of the end of the SS24 came in May 2010, when the Prime Ministers of Malaysia and Singapore agreed to a land swap that would see Malaysia return all railway land in Singapore to Singapore in exchange for several other land parcels. 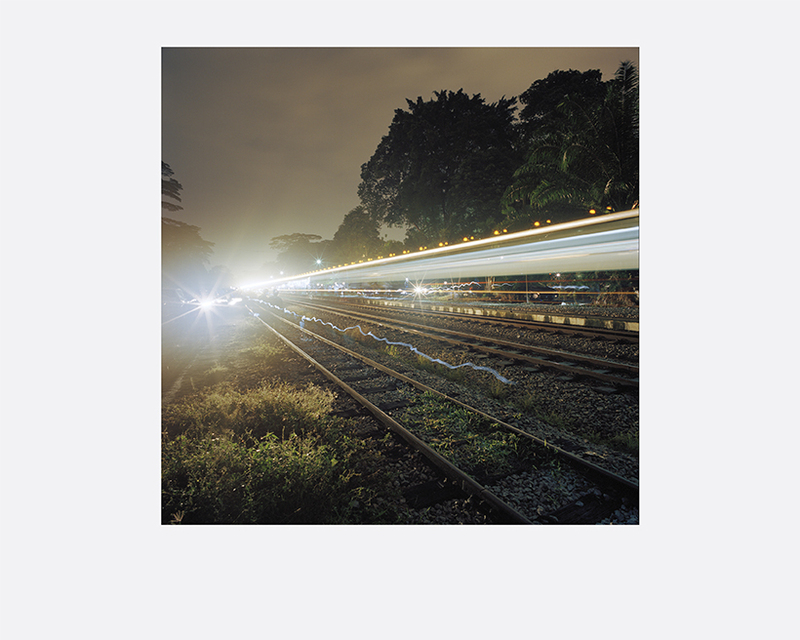 Trains that had run for decades from Tanjong Pagar all the way to Malaysia would stop in July 2011. I chose to photograph the SS24 along its route after it departed from Tanjong Pagar Station for reasons more symbolic than practical. 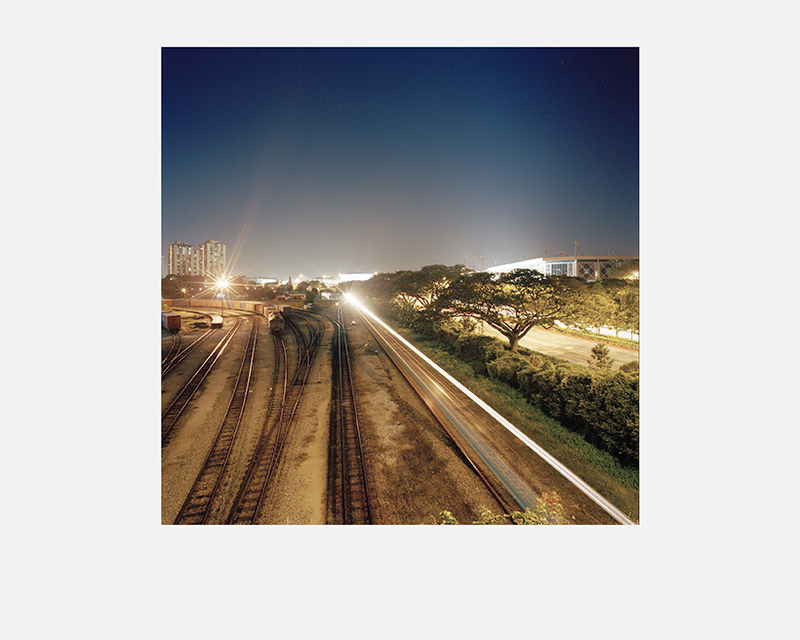 I knew the land on which the railway ran would be irreversibly transformed after the handover and I wanted my images to record the end of the era of rail travel out of Singapore as we know it. Born and based in Singapore, Soh has been a full time independent photographer since 2001, doing a mixture of art, editorial and commercial work with particular interest in architectural and landscape photography. 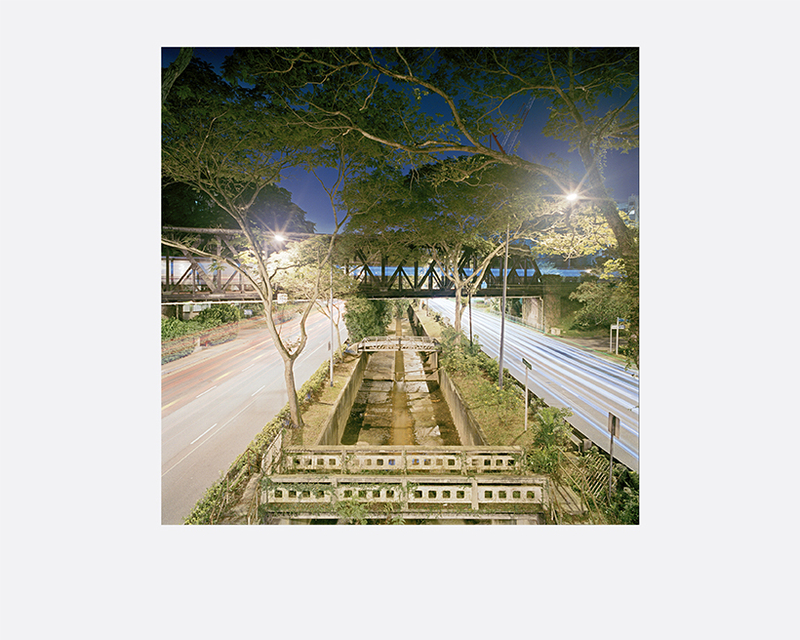 In 20014, Soh’s first monograph While You Were Sleeping, a collection of nocturnal landscapes from Singapore was published. In 2009, he was also listed by Photo District News Magazine (PDN) as one of PDN’s 30 Emerging Photographers to watch. 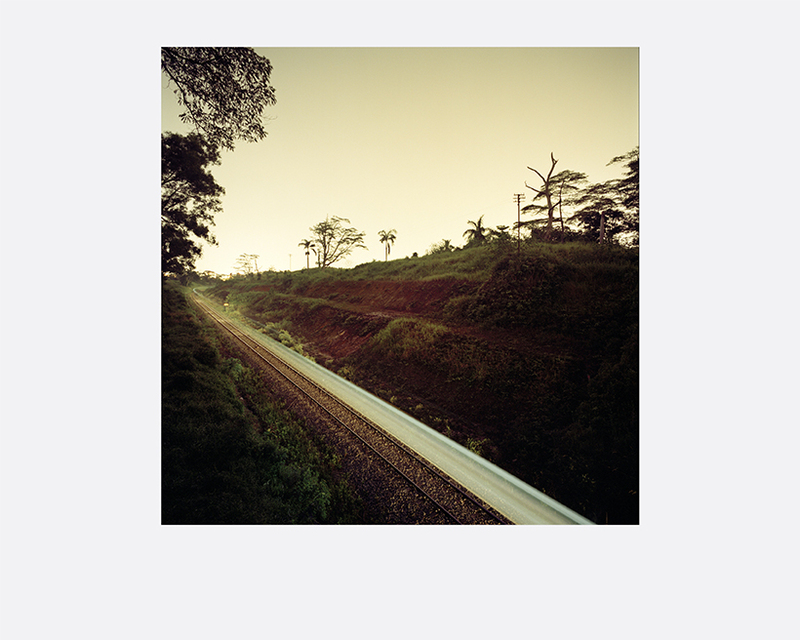 In 2011, his work from the Singapore General Elections 2011 showed at both the Leica Gallery in Singapore and the prestigious Noorderlicht Photo Festival in The Netherlands. In 2013, Soh was awarded the Discernment Award at the 2013 ICON de Martell Cordon Bleu Photography Award in Singapore. Most recently, SS24 was presented at the Hong Kong Shenzhen Bi-City Biennale of Urbanism\Architecture 2012 as well as the Fukuoka Asian Art Museum, Japan in 2013.